Today my team & I created projects for you in 20 minutes or under. 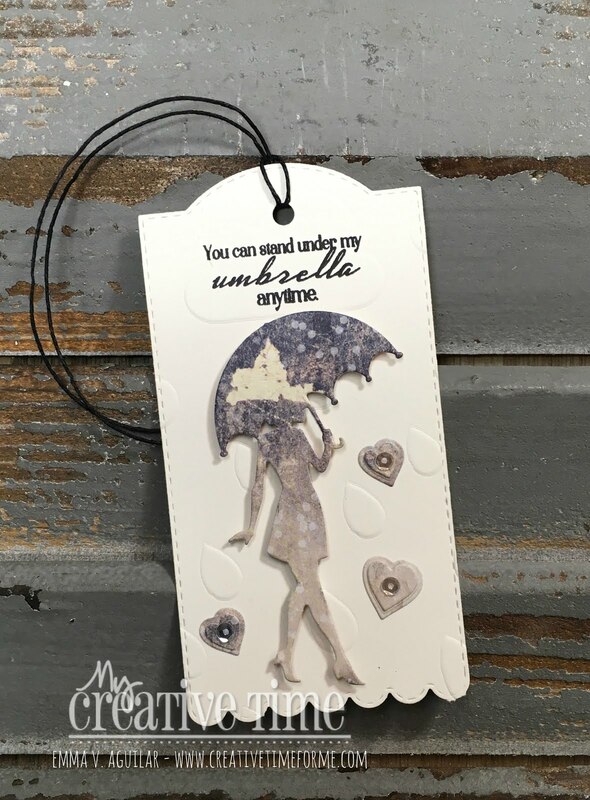 Of course, I HAD to use my newest "EXCLUSIVE" Happy Rainy Day KIT. I just LOVE this kit & have SO MUCH FUN creating with it. OH, and I also show you how I emboss using my stencils so you can get more use out of them! :) My wrist is SO MUCH BETTER so I was able to show you in my video below. Good Morning Miss Emma!! YAY Your Brace is off and you are doing MUCH Better WOOO HOOO!! Love your Tag OMG it's so Adorable!! 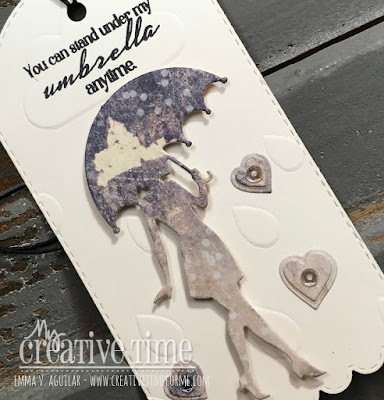 Love all of your Creative ideas using your new FAB Kit!! Great paper too!! 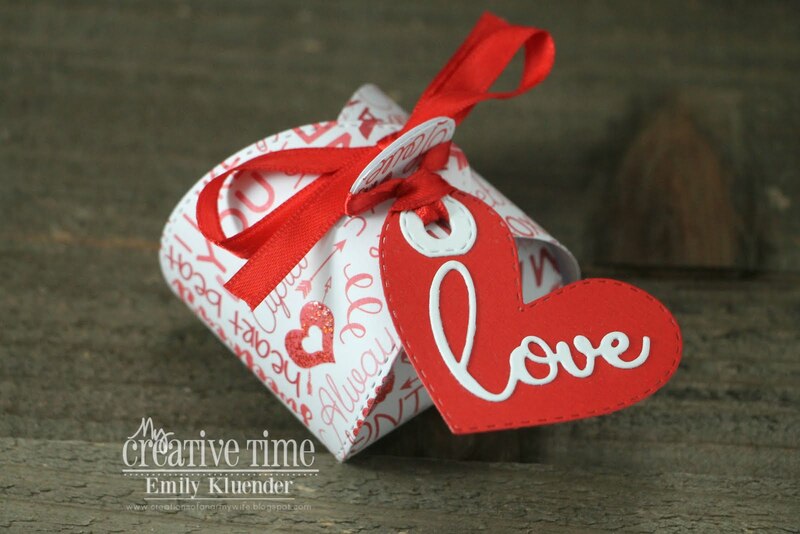 Love your embossed Tag and the way you layered your hearts....you so did a Super Outstanding Creative job!! Thanks for sharing more creative ways to use your Awesome Goodies. Can't wait for my Kit to arrive!! Wishing you a Magnificent Monday and May it be filled with Lots of Cr aftabulous Play!! YOU so ROCK!! Gorgeous tag, Emma! Glad your wrist is feeling better and you are back to crafting! Very pretty tag Emma! 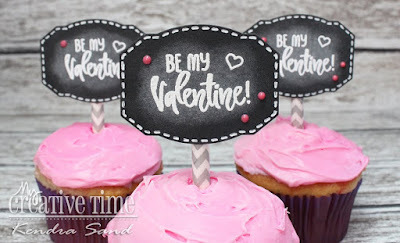 Love the idea that we can emboss using your stencils! So happy to hear that your wrist is feeling better. Have a great day! Wonderful quick projects today! 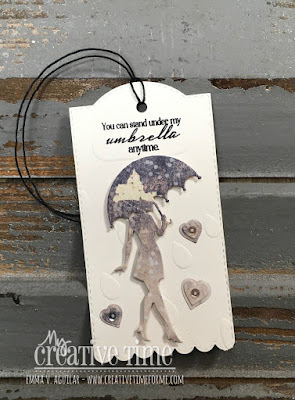 Nice video showing how you made the embossing with a stencil. Glad your wrist is feeling so much better.